With the ALL-Access Autism Toolkit monthly subscription, you get unlimited access to dozens of valuable Autism resources. 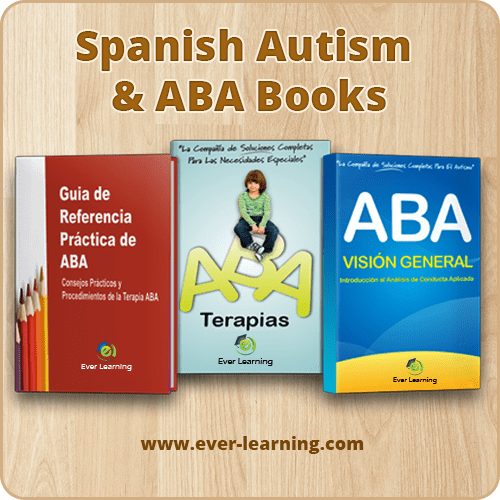 Our ALL-Access Autism Toolkit contains hundreds of building blocks that you can use to create a learning system adapted to your specific needs to help your child, student or patient become independent and lead a more fulfilling life. 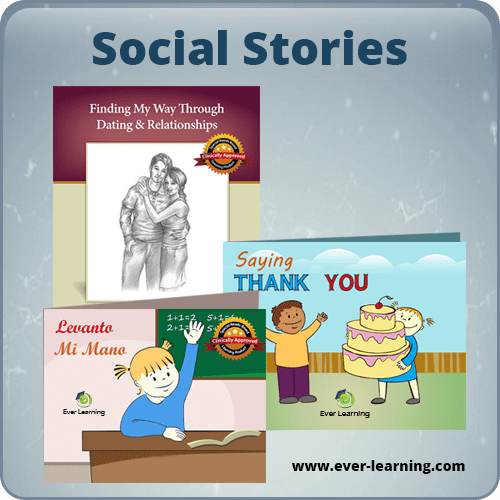 You get unlimited access to valuable resources including Autism training, toilet training, problem behavior and sensory processing disorder videos. 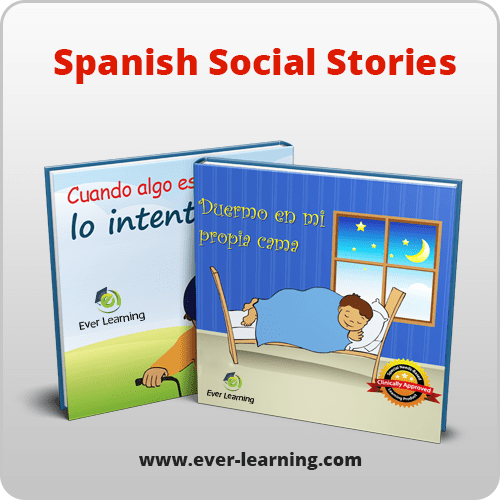 The Toolkit also includes Social Stories, Flashcards, Visual Schedules, File Folders, Tracing Cards, Assessment Tools, Data Sheets, Literature Summaries, Educator Training Series — and hundreds of other products that you can access 24/7/365 for an incredibly affordable price of $9.99/month. Outcome Tracking Tools: Data sheets, programming sheets etc. 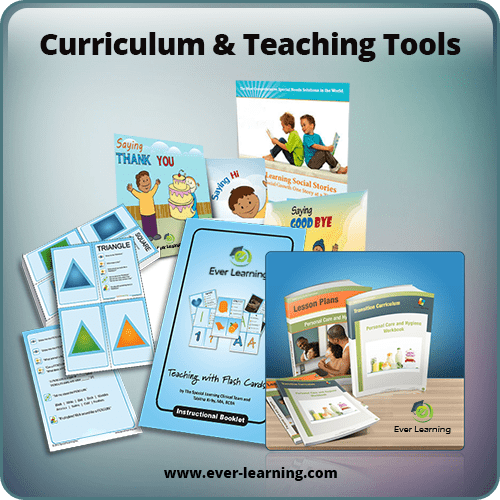 Videos that teach you how to use evidenced-based behavior modification strategies to reduce problem behaviors. 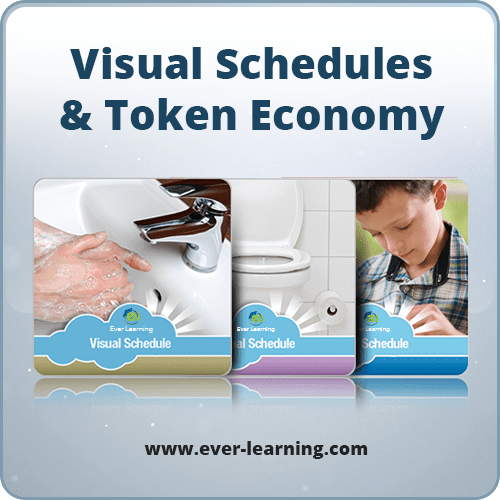 Videos that train you how to use behavior modification strategies to teach toilet training. 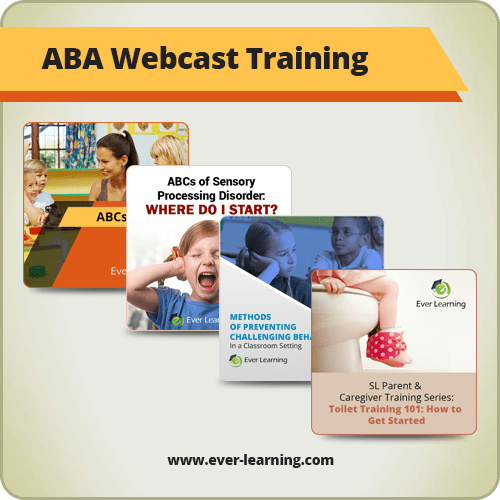 Webcasts and literature summaries on effective treatment for individuals with Autism and related disorders. 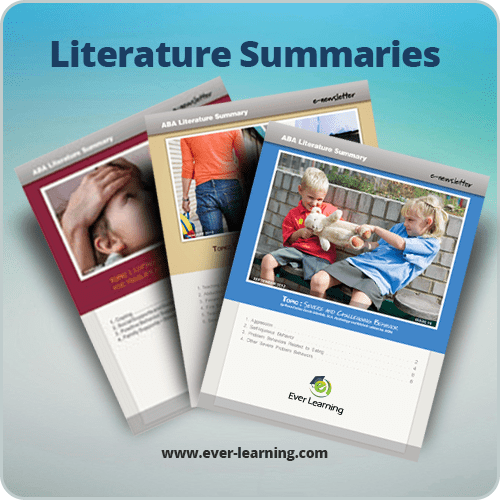 You select the topic you want to learn about at your own pace.